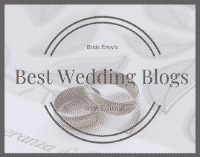 Let’s get down to the real decision-making: what are you giving guests for a wedding favor? 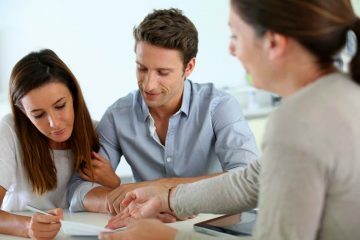 Will you give selflessly to others on behalf of your guests*? 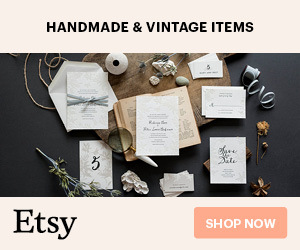 Will you buy some sort of bulk trinket with your name and wedding date etched on for guests to remember the date (that will likely end up in the trash with the invitation)? 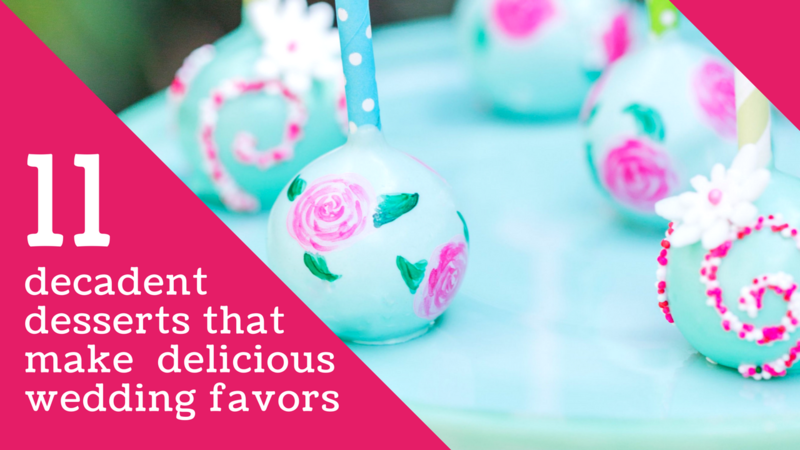 Or will you choose an edible favor that almost everyone will love – guaranteeing your wedding favor budget wasn’t spent in vain? 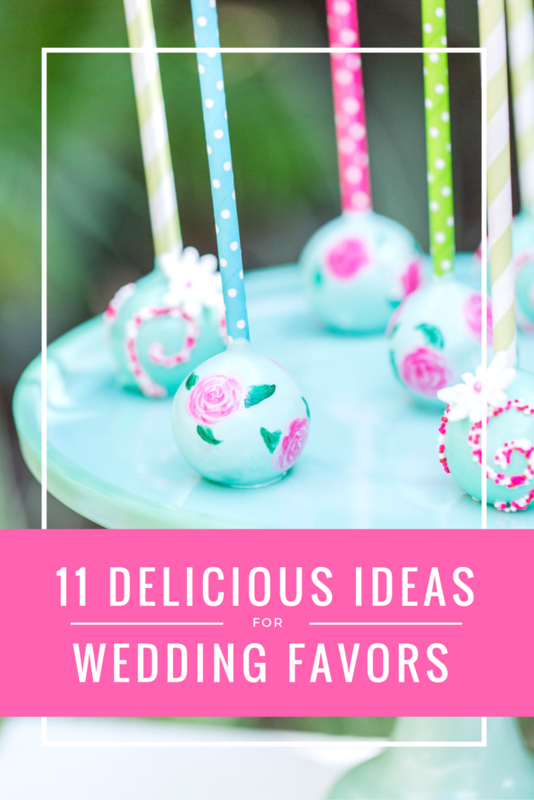 Let’s be real: name one person who isn’t a fan of delicious wedding favors. If you can name one, I’ll be surprised. If you can name one and they’re not a crotchety person who is dissatisfied with 97% of life, I’ll mail you a dollar. 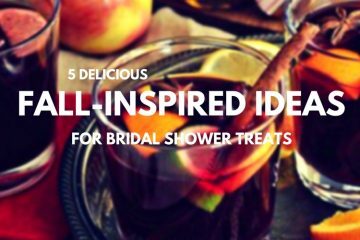 Here is a delectable list of 11 treats that double as decadent and delicious wedding guest favors. If you’re on a diet, I’m sorry in advance for the terrible cravings that are about to commence. PHOTO PROVIDED BY SPOONABLE SPIRITS. USED WITH PERMISSION. These wonderful people in NYC make boozy puddings served in festive mini jars. 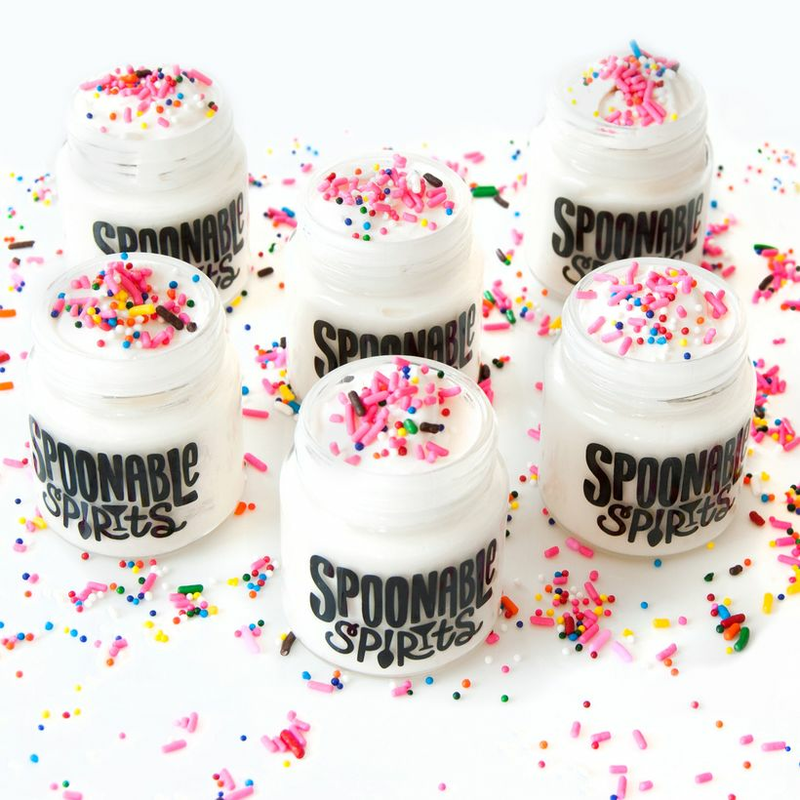 What Makes Them Great: They all contain 5% alcohol and come in fun flavors like Spiked Cake Shake, Naughty Nutel-Latte, Crunk-ie Monster and more. The colors of the pudding and toppings can be customized, as well as the label on the jar. The jars can be reused as a mason jar shot glasses. 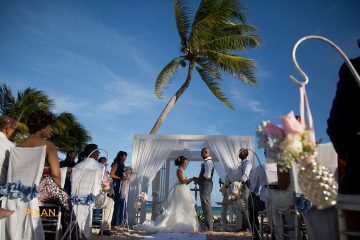 Cost Per 100 Guests: $400 to $500 depending on customization level. PHOTO PROVIDED BY FRUTAPOP. USED WITH PERMISSION. When’s the last time you had a frosty Otter Pop on a hot day? These boozy ice pops are not only delicious but are a throwback to childhood! 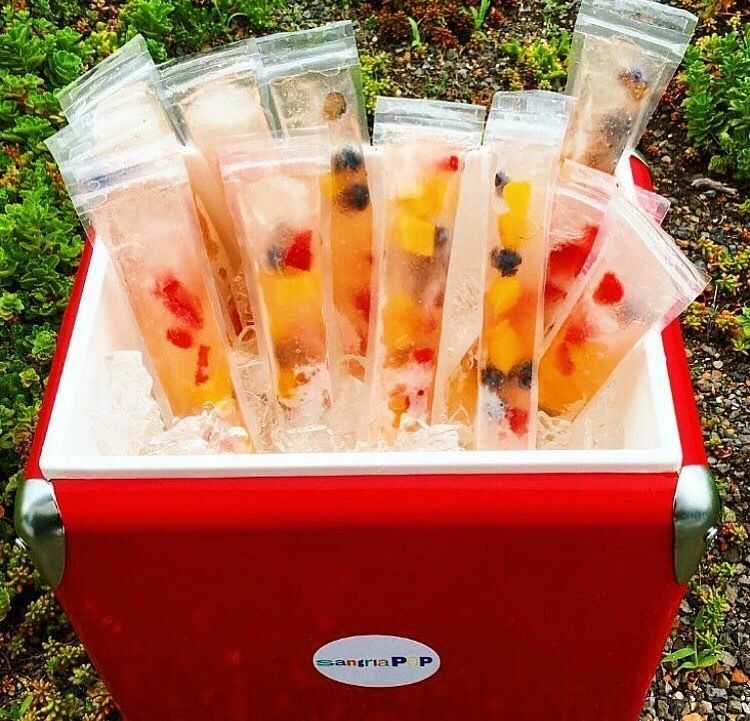 What Makes Them Great: Fruta POP offers seasonal flavors, so you can have aa Hard Apple Cider Sangria POP or a Cranberry White Russian POP for your winter wedding. Our POPtails can also be customized for the couple’s signature cocktail(s). 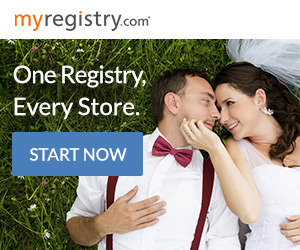 Cost Per 100 Guests: $700, which includes POP koozies with the couple’s names. With no koozies, it’s $500. PHOTO PROVIDED BY ECREAMERY. USED WITH PERMISSION. What Makes Them Great: Couples can create their own custom flavor of ice cream and name it. 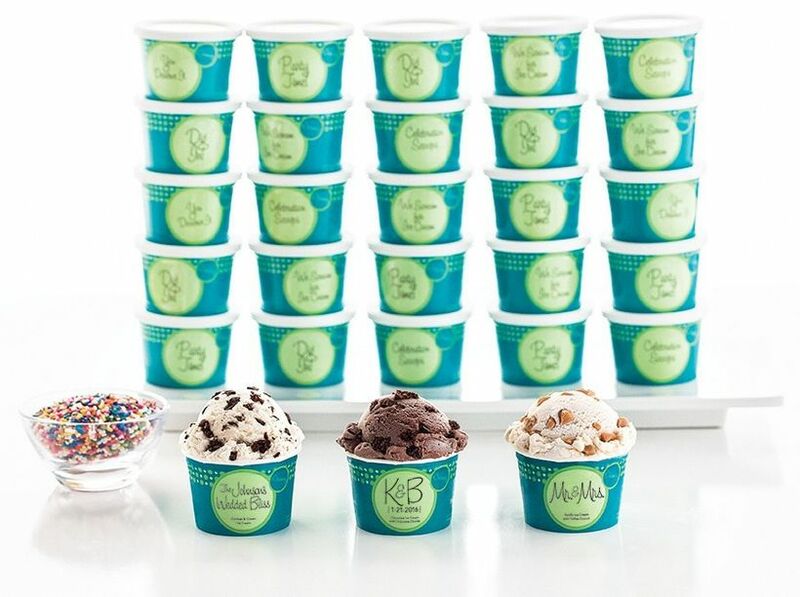 There are 40 flavors and 30 mix-ins (all made in-house!) to choose from. 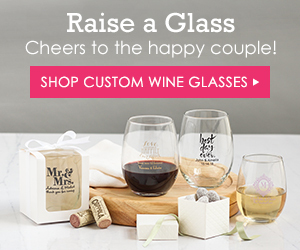 Cost Per 100 Guests: 100 personalized party cups are $299. PHOTO PROVIDED BY GLAM CAKES, COURTESY OF ‘SWEET GUILT BY ANGELICA’. USED WITH PERMISSION. What Makes Them Great: These decadent dessert jars crafted by ‘Sweet Guilt by Angelica’ bring the glamour of bespoke sweets to a personal-sized jar. 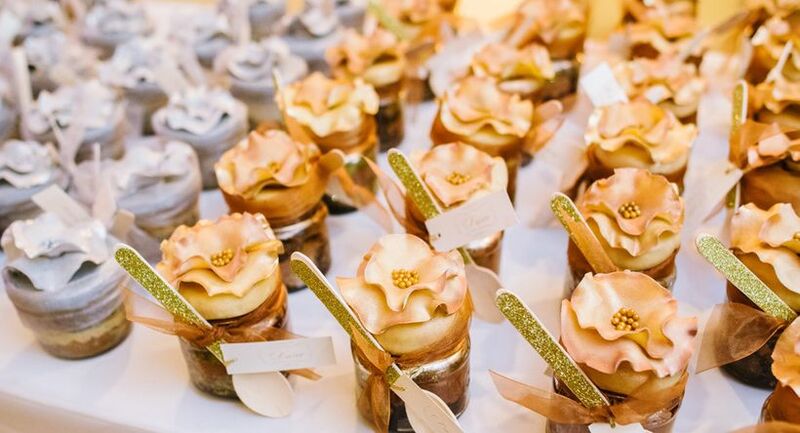 Guests get their own cakes to enjoy in a format that the couple can completely customize – up to and including making the jar toppers into beautiful, edible pieces of art! There are even gluten-free and vegan selections. Cost Per 100 Guests: Glam Cakes come in various sizes from 4 ounces to 12 ounces in a crystal jar, and range from $8.00 to $32.00 each. PHOTO PROVIDED BY FANCY FORTUNE COOKIES. USED WITH PERMISSION. What Makes Them Great: These fun and funky sweets are totally non-traditional. 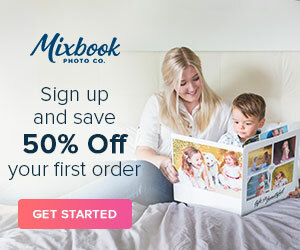 Couples can choose from 12 flavors, 25 colors, 3 of the best Belgian chocolates for dipping or even luscious caramel, all of which adds up to spectacular gourmet cookies. 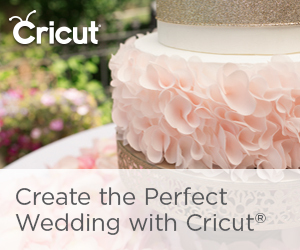 Cost Per 100 Guests: One hundred chocolate dipped and sprinkled cookies are $115. What Makes Them Great: While I wouldn’t say KIND bars are decadent, they are certainly delicious, healthy and tasty. To customize, couples can select bars with colored wrappers that match their décor and tie them together with a ribbon. 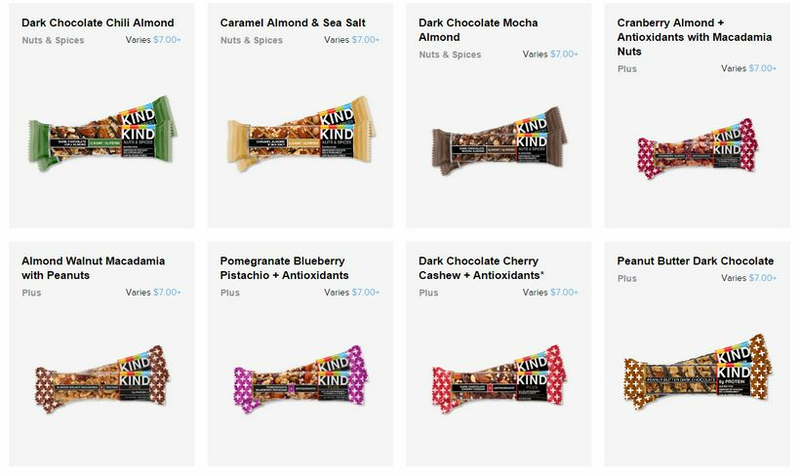 Cost Per 100 Guests: On kindsnacks.com, a case of 72 bars costs $100. PHOTO PROVIDED BY ARTISAN SUGARS. USED WITH PERMISSION. 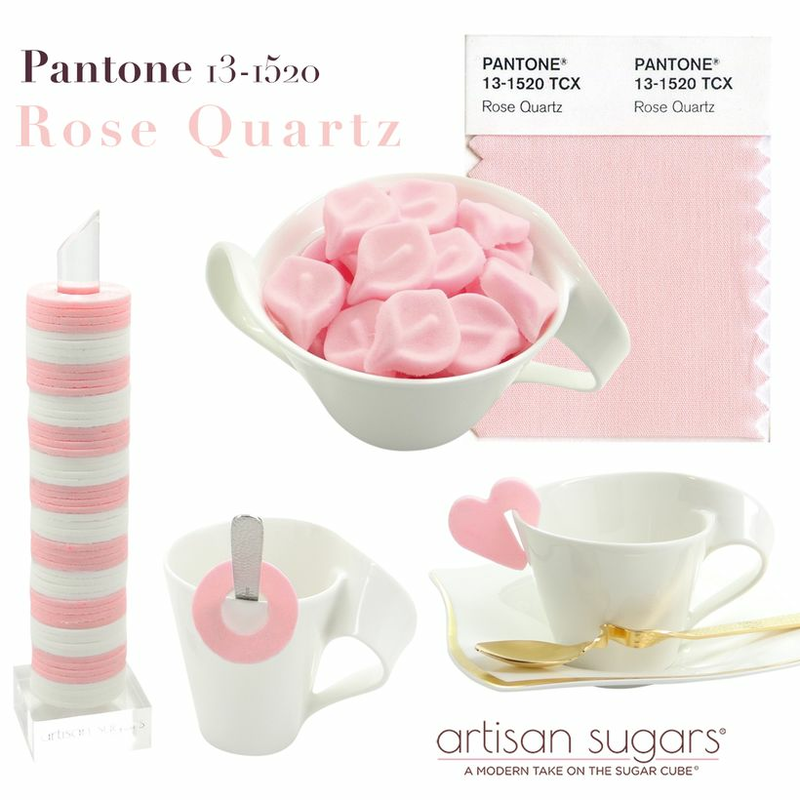 What Makes Them Great: Artisan Sugars are flavor-infused sugars that are perfect for coffee, tea, and champagne lovers. The sugars can be customized to match the wedding color and there’s a variety of fun shapes and flavors (amaretto, chai, chocolate, cinnamon, coconut, crème de menthe, Grand Marnier, hazelnut, Irish Cream, macadamia, maple, marshmallow, pecan, peppermint, praline, pumpkin spice, raspberry, rum, strawberry, English toffee, vanilla, white chocolate, custom flavors also available). Cost Per 100 Guests: 5 cases would be needed (24 favors/case). Each case costs $50.00, for a total of $250. PHOTO PROVIDED BY B.TOFFEE. USED WITH PERMISSION. 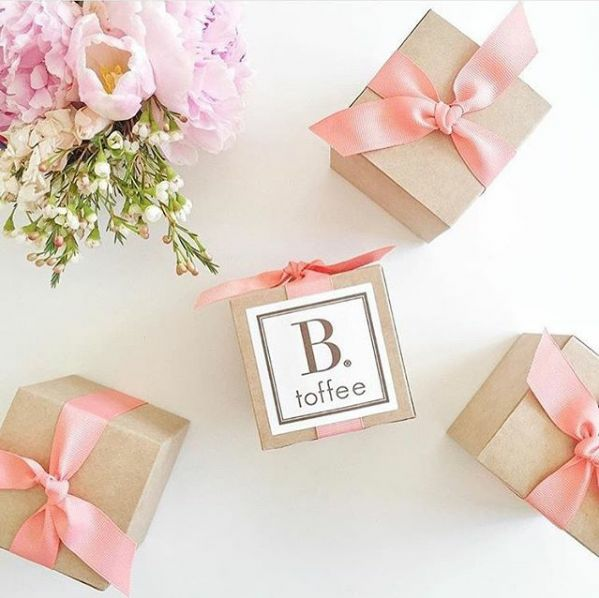 What Makes Them Great: B. toffee makes handcrafted, luxury toffee brand specializing in chocolate & pecan toffee with chic, sophisticated and customizable (box color, ribbon and labels can be customized) packaging for wedding favors! Cost Per 100 Guests: Gift boxed favors start at $595 for 100. 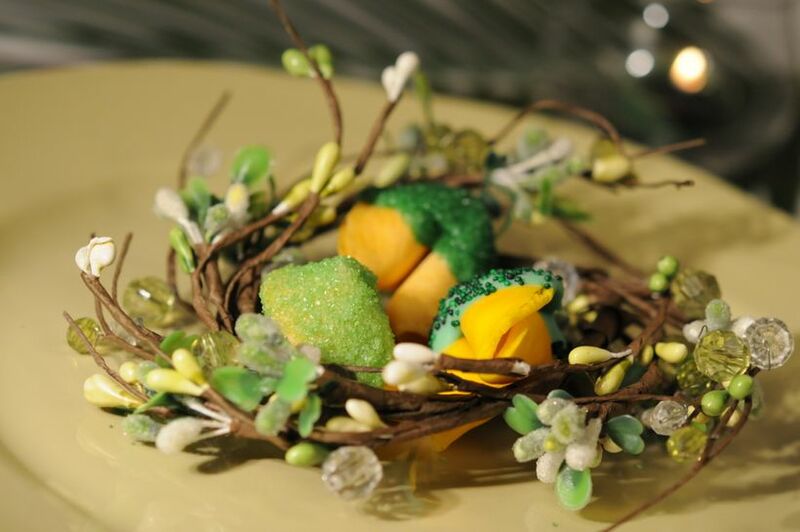 PHOTO PROVIDED BY SWEETLY DIPPED CONFECTIONS. USED WITH PERMISSION. What Makes Them Great: Unlike a cake, your cake pops can have multiple designs matching your theme and color scheme. 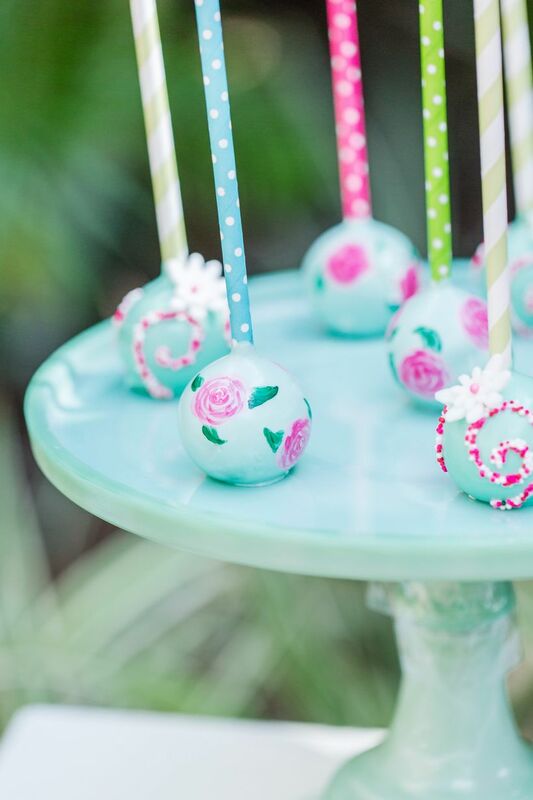 From a simple cake pop with a personalized tag to an elegant and ornate cake pop, you are able to customize each favor to be its own edible work of art. 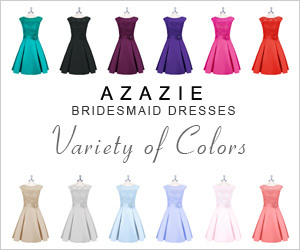 Cost Per 100 Guests: Basic designs to match your color scheme start at $2 per cake pop. 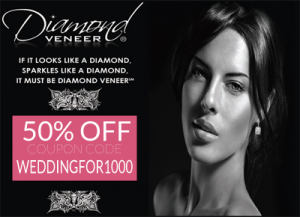 The price for more detailed designs depends on the level of intricacy. PHOTO PROVIDED BY FATTYCAKES. USED WITH PERMISSION. 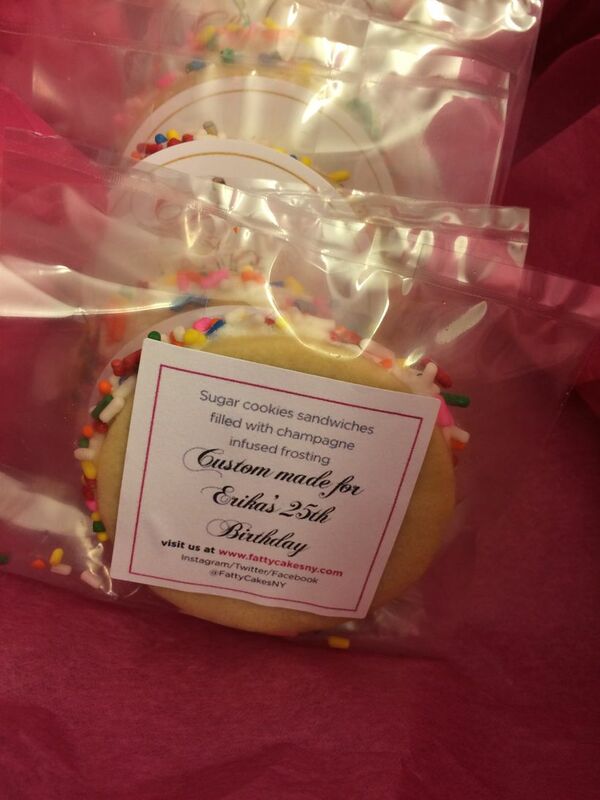 What Makes Them Great: Custom cookies in every possible way! From the flavors to the labels and packaging – they can even be made vegan and gluten-free! “You mean you’ll make me a bacon and blue cheese cookie?” Yes. I will. 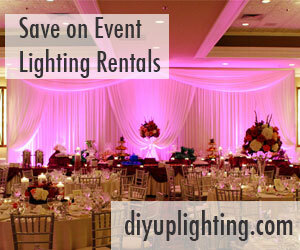 Cost Per 100 Guests: Starts at $3.50 per guest. 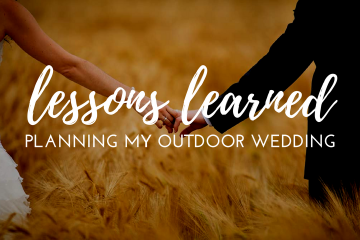 PHOTO PROVIDED BY SUGARSWEET COOKIE + CAKE STUDIO. USED WITH PERMISSION. 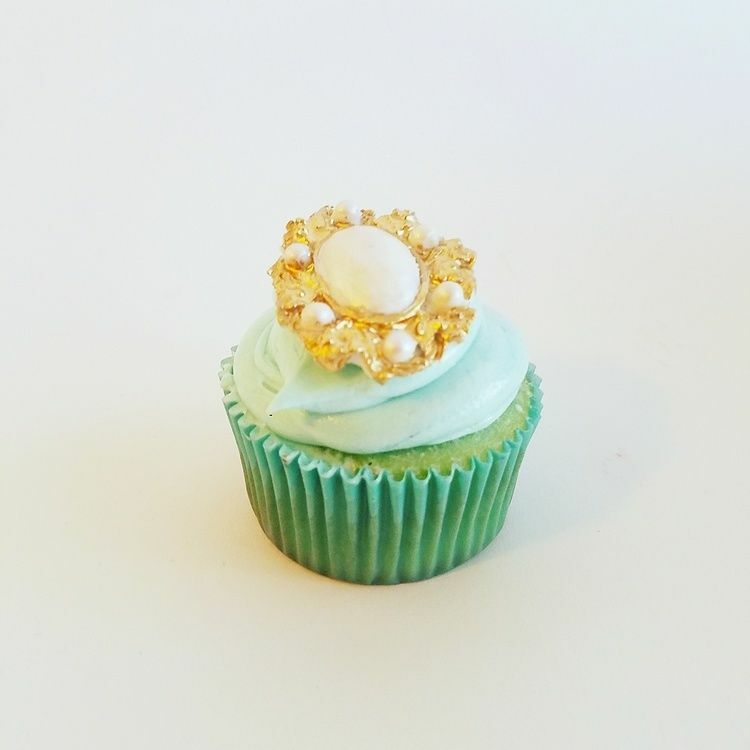 What Makes Them Great: Old-fashioned cupcakes with modern and artistic designs from a true baking artist These lovely, traditionally made cupcakes add a glamorous look without the fuss of a cake. Cost Per 100 Guests: Cupcakes with fondant toppers are $4 each. Did anything tempt your sweet tooth? 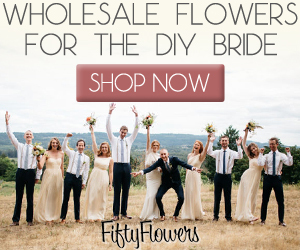 Check out more ideas for wedding guest favors (that are budget-friendly and DIY) and more on Wedding for $1000! 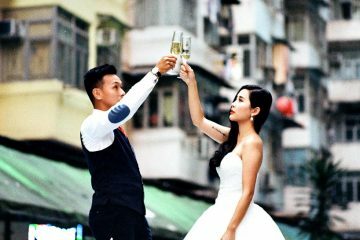 *If you’re interested in donating to a charity in lieu of giving out wedding guest favors and you don’t have one in mind, we wrote about a few companies who offer this option, including our friends at Heartful.ly. 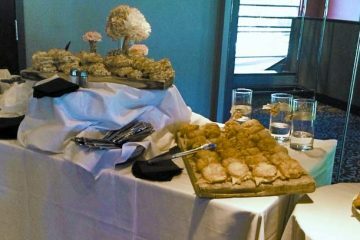 Wedding Reception Catering – Service or Buffet?